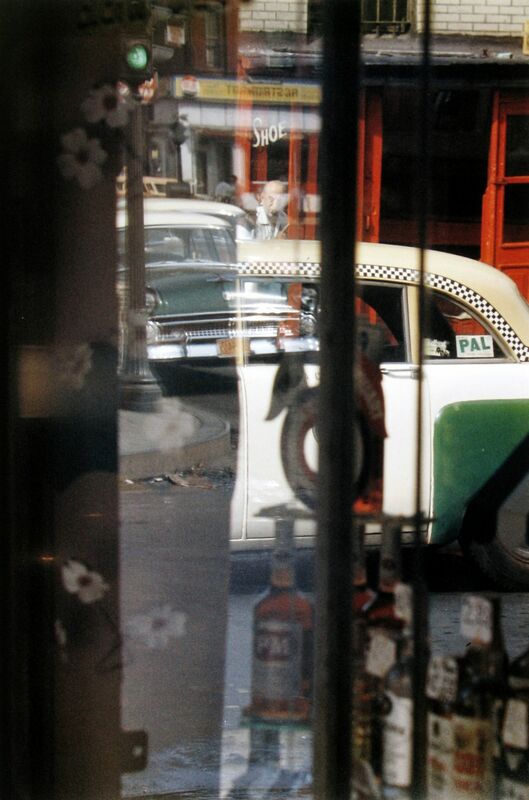 There’s an interesting retrospective of Saul Leiter’s photographic work on at The Photographers’ Gallery in London. 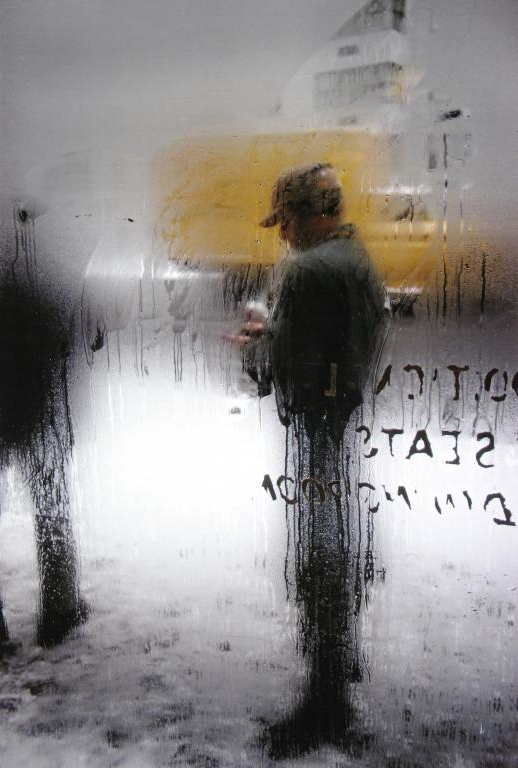 As someone who shied from the limelight, you may not have heard of Saul Leiter, despite his prolific output. He was identified among the New York School of Photography alongside documenter of the bizarre, Diane Arbus, and photographer of dark streets, Robert Frank, whose book, The Americans, is a classic. It took time for people to discover Leiter. His book, Early Colour, was lauded after its publication in 2006. 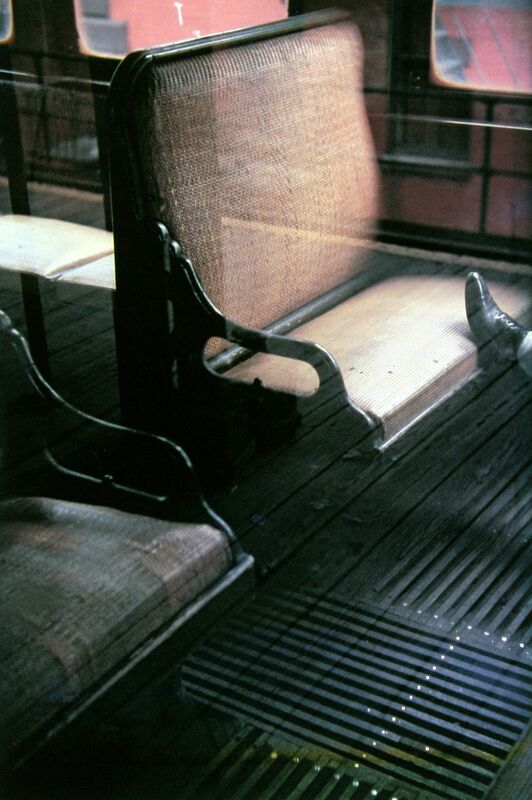 Leiter, who died in 2013, was taking photos in colour when it was deeply unfashionable to do so. Black and white was more serious, more appropriate to art photography, and simply more available. He was taking colour documentary photos 20 years before William Eggleston reframed people’s perceptions of a colourful photographic palette and the artistic possibilities it holds. He often used a shallow depth of field, treating his documentary photos with the hand of someone who wanted to be a painter primarily, and fell into photography after Richard Pousette-Dart, a founder of the New York School of Painting, introduced him to it. 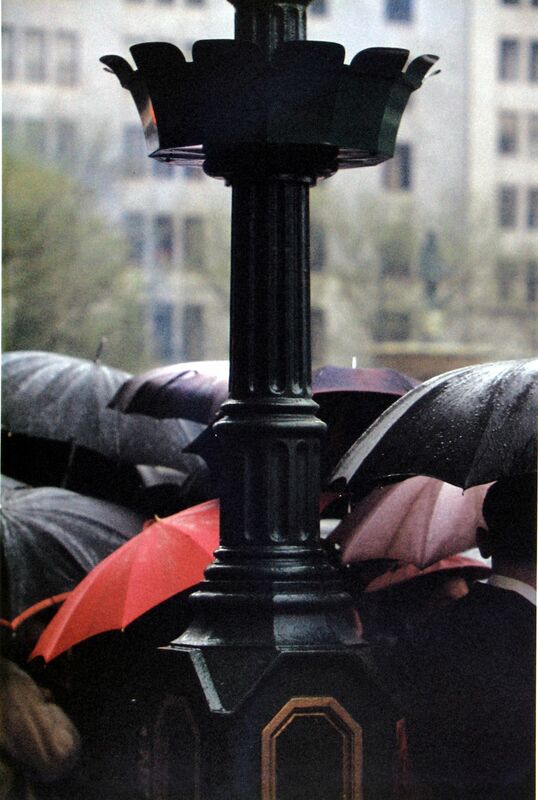 His photographs are eccentric, curious, and poignant. And it is a wonderful thing that he is belatedly getting the recognition he so deserved. The exhibition will run until Sunday 3rd April 2016. 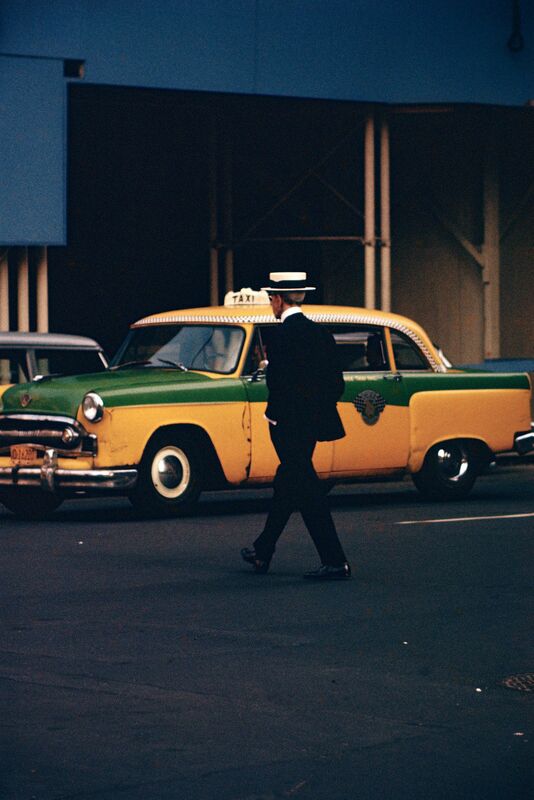 All images © Saul Leiter, courtesy of Howard Greenberg Gallery, New York.